Norbrook has been a supporter of Vets with Horsepower for many years now. They help horses and vets across the globe with this sponsorship as well as providing vets with high quality medications needed to treat animals. 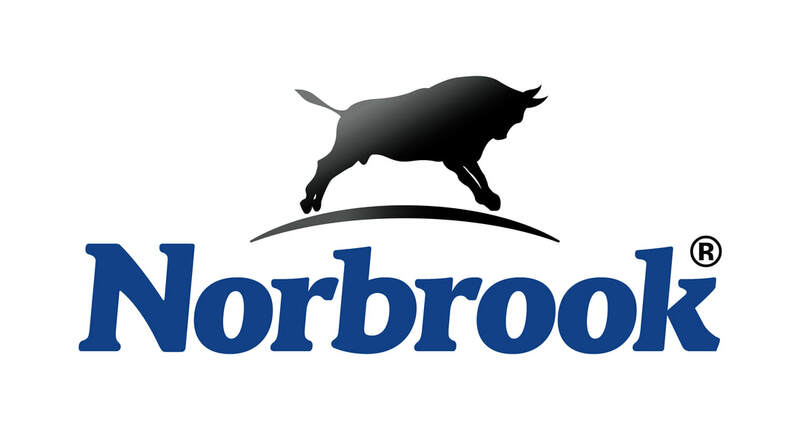 For reliable products we recommend all vets to speak to Norbrook.